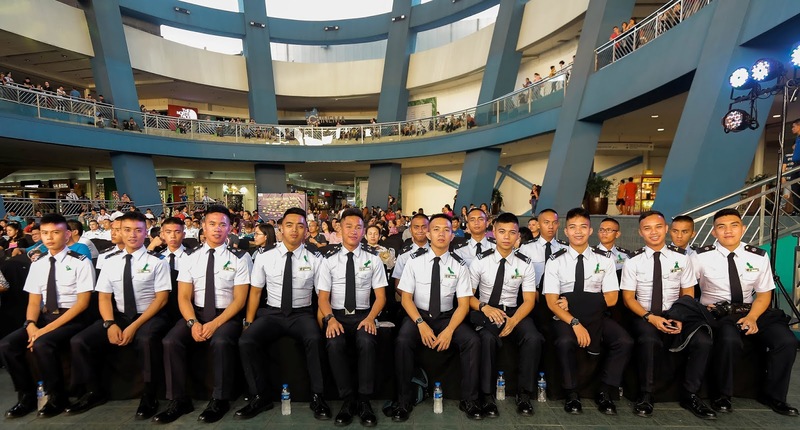 Hundreds of Filipino seafarers attended “Kumusta, Kabaro?”, a comprehensive mental health program launched by GOLD Foundation and SM Global Pinoy. Did you know that seafaring is the second-most at risk profession worldwide when it comes to suicide? Yes po. At sana mdami pa cla matulungan na sea farers ntin.